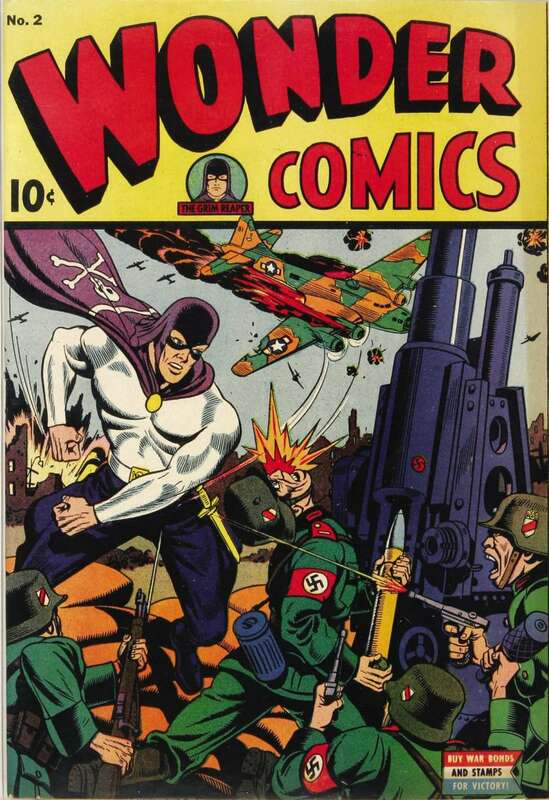 You know who doesn’t get nearly enough respect in the comic book world? 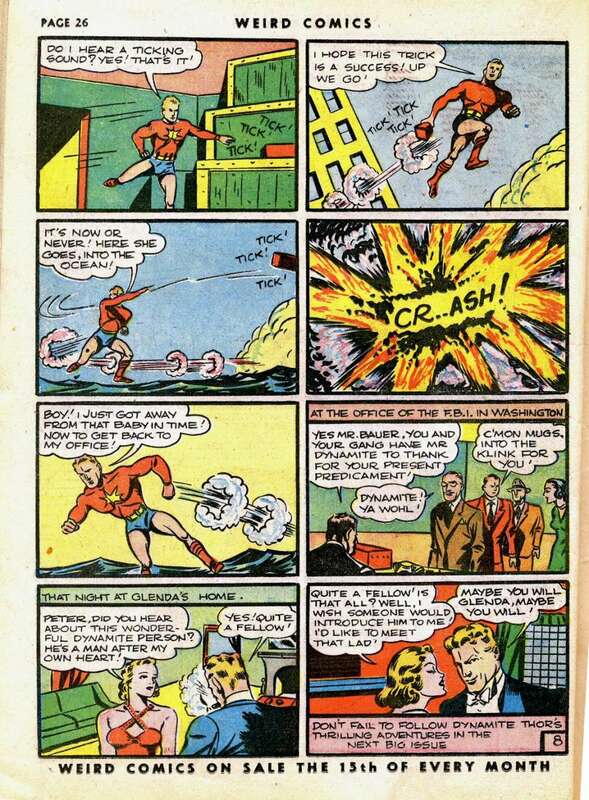 Superheroes who live and work in the water. I mean really, we live on a planet that has water covering over 70% of our surface and so many people like to treat genuine and well established heroes like Aquaman and Namor as jokes. 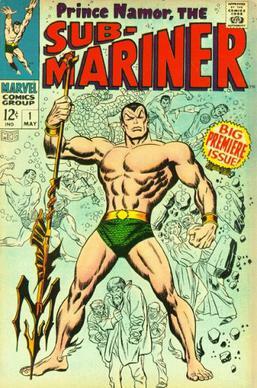 and despite everything I’ve been saying, Namor has actually been an integral part of the Marvel stories since the beginning as comic’s first anti hero. my point is, that there has been a lot of work and effort put in to making characters like these fun and badass and that deserves a lot of respect. So let’s take the idea that water based heroes can be taken seriously and throw it out the window by taking a look at…the Fin. 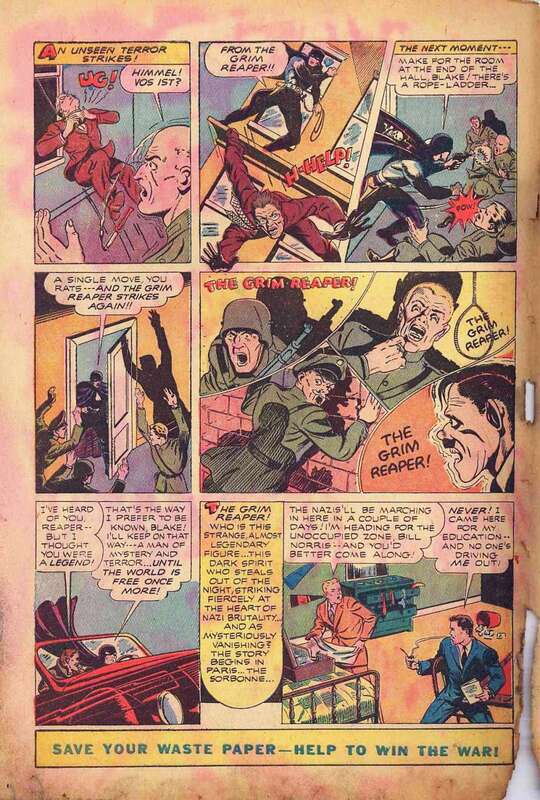 The Fin made his first appearance in Daring Mystery Comics #7 in April of 1941. 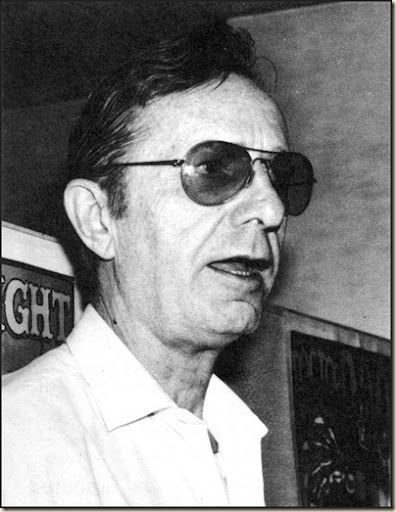 He was created by Massachusetts native and comic book legend Bill Everett. I guess the guy really liked the ocean. Peter manages to escape and eventually discovers an underwater cave where he manages to find air, edible plants, and a strange race of creatures calling themselves Neptunians. 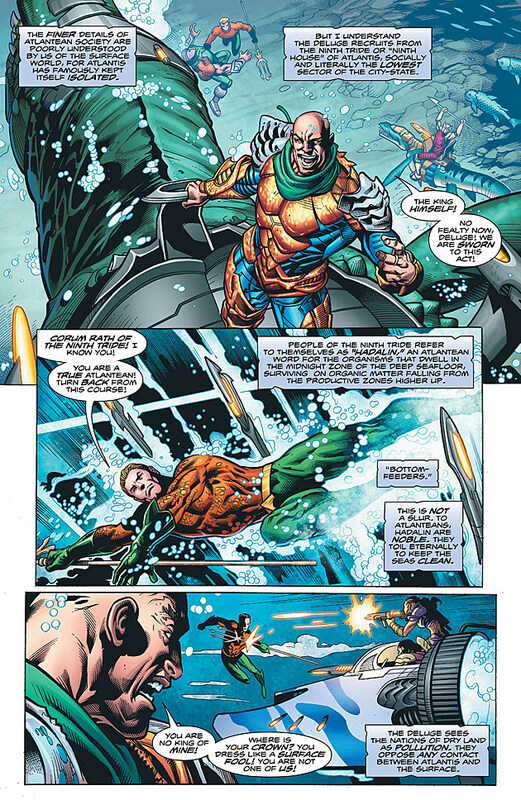 Peter fights their ruler, a creature named Ikor, in single combat and realizes that he can breathe underwater because of reasons. He also becomes their king after killing Ikor with his gun (that somehow manages to work after being underwater for a long time) and the Neptunians begin to worship him as a reincarnation of one of their noble ancestors named “The Fin”. Peter then asserts his dominance by proclaiming that he is now their king and intends to rule with an iron fist…or just for as long as it takes for him to find a way back home. 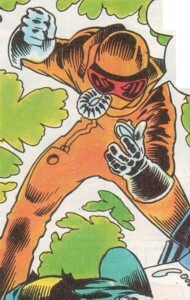 The story ends with Peter returning to the sub and fashioning a “slick costume” in order to go off and have an adventure. Somewhere, a shark is laughing his tail off. 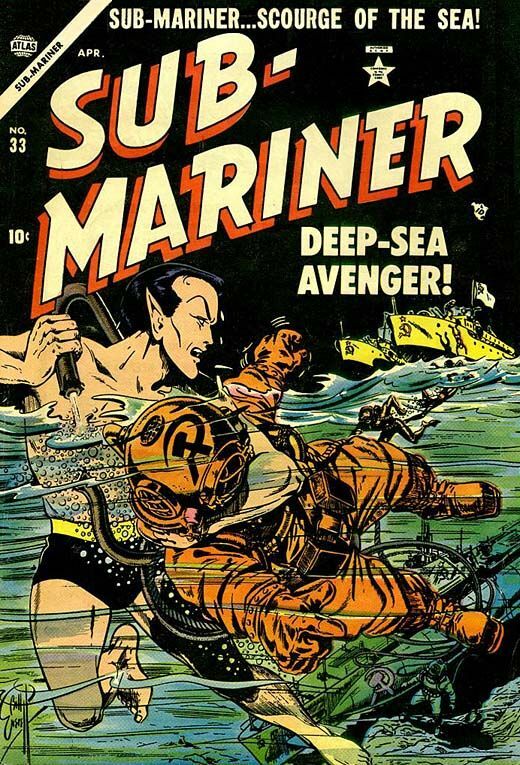 The Fin would have one final Golden Age adventure in the following issue of Daring Mystery Comics where he fought a U-Boat captain calling himself the Barracuda. Special mention needs to be given to just how evil the Barracuda is. He’s got he mustache. the monocle, and has no problem killing women and children. 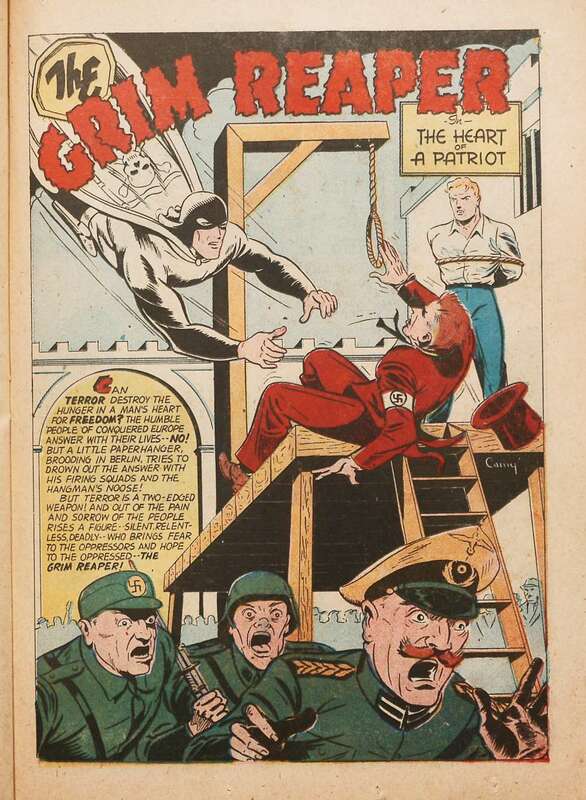 Seriously, the Red Skull would be looking at this and go “damn, that’s a bit much”. Naturally the Fin swoops (swims?) 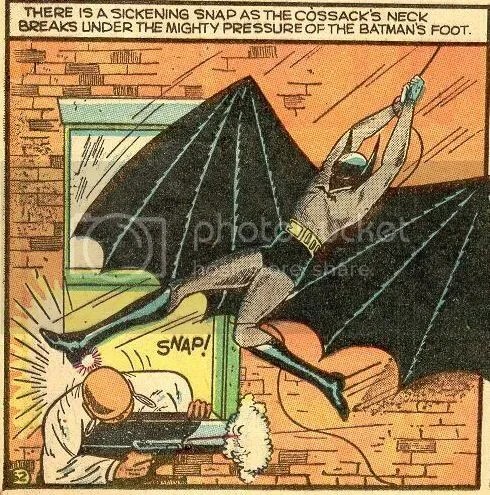 in and saves the day by giving the villain the beating of his life. 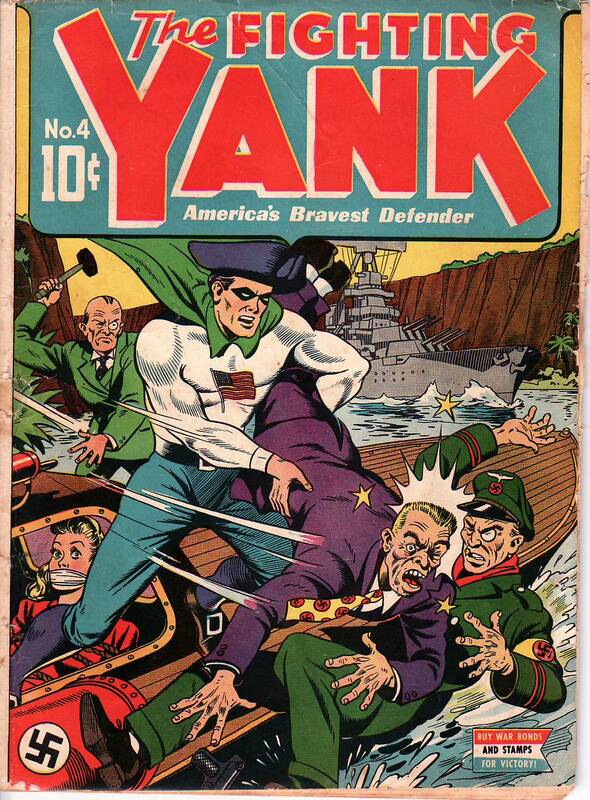 He then calls in the Navy and the story ends with the day saved and the villains brought to justice. 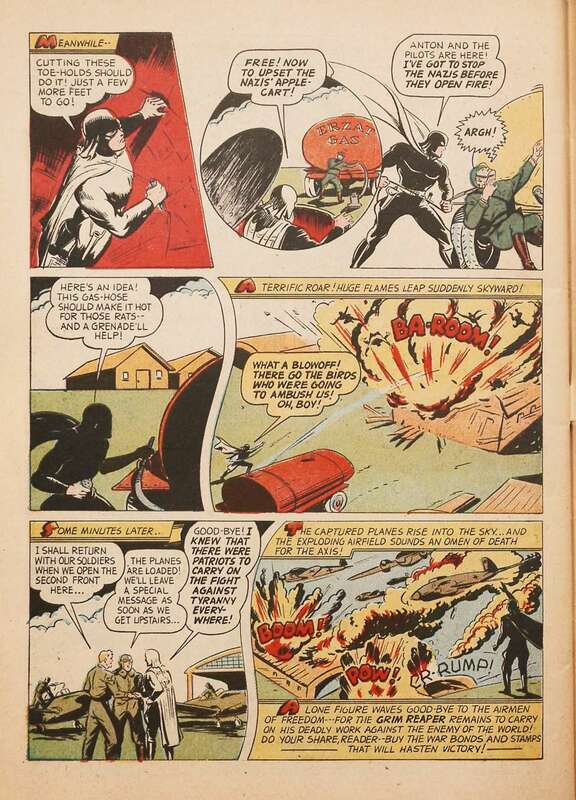 The Fin would never have another Golden Age adventure, but not for the reasons you might think. 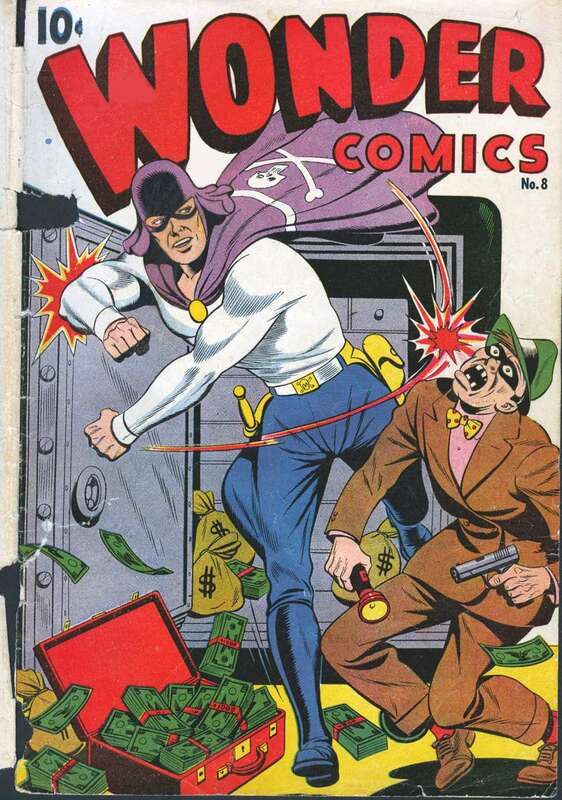 Normally a lot of these types of characters were cancelled after World War 2 ended due to lack of reader interest, but the Fin was left in the dust BECAUSE of the war. 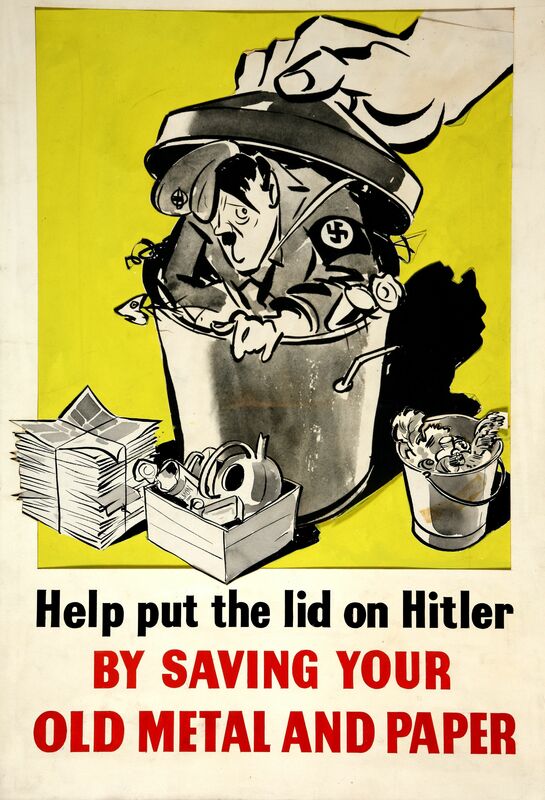 See, thanks to the fight against the Axis powers, the United States launched a massive campaign to collect material for the war effort. This meant things like saving metal and paper were given a lot of attention. 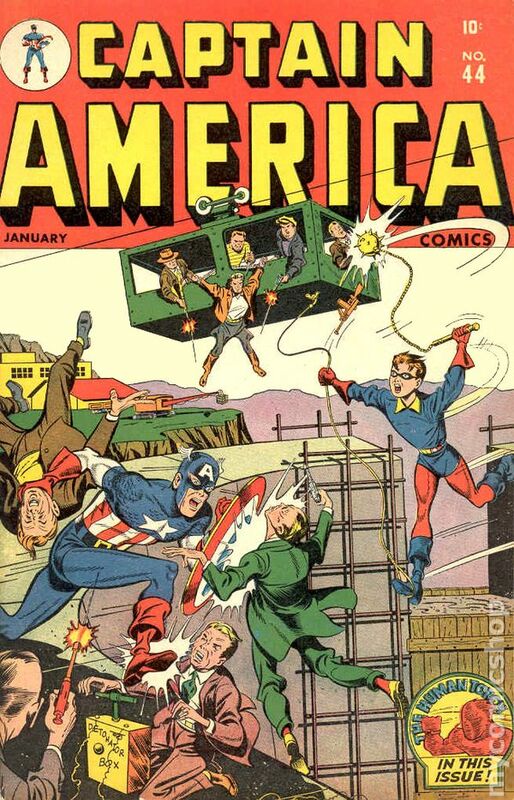 The U.S also implemented a strict rationing system for everything you could imagine from gas to sugar and, most importantly for the comic book industry, paper. 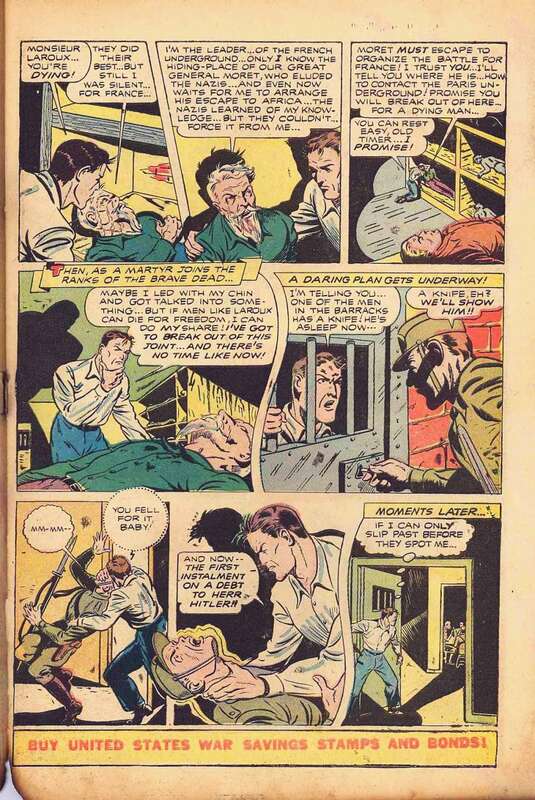 So thanks to rationing and mailing costs Timely Comics had to put a damper on Daring Mystery Comics. While they did start back up again in 1944 the damage was done and the Fin was no more. 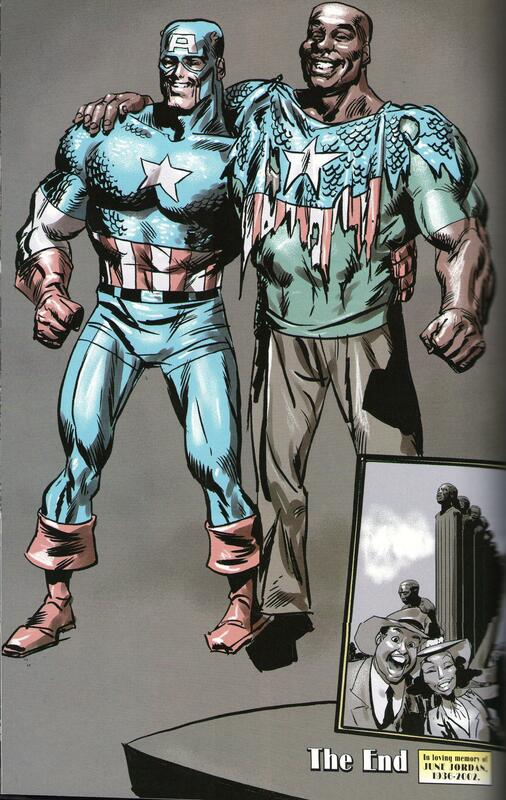 However, like many of his fellow patriots in spandex the Fin would find new life in the later years. 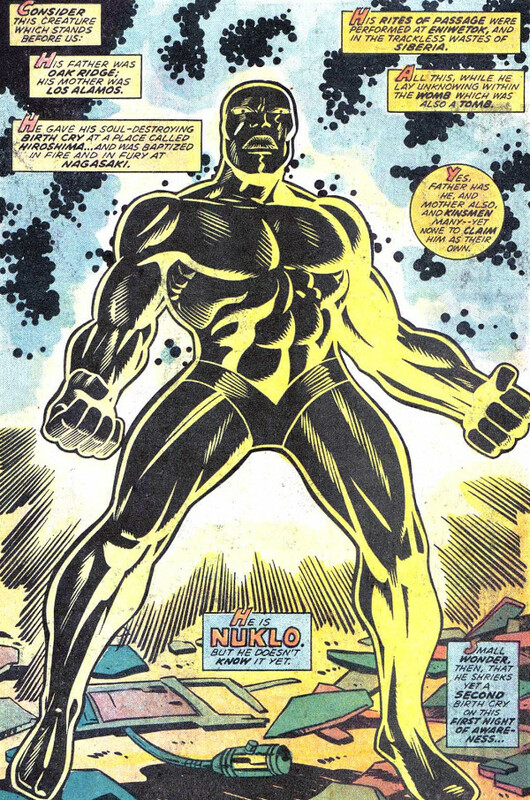 His first post war appearance was in Avengers #97 in 1972 where a likeness of his character, along with a few other Golden Age greats, helped defend Earth during the Kree-Skrull war. 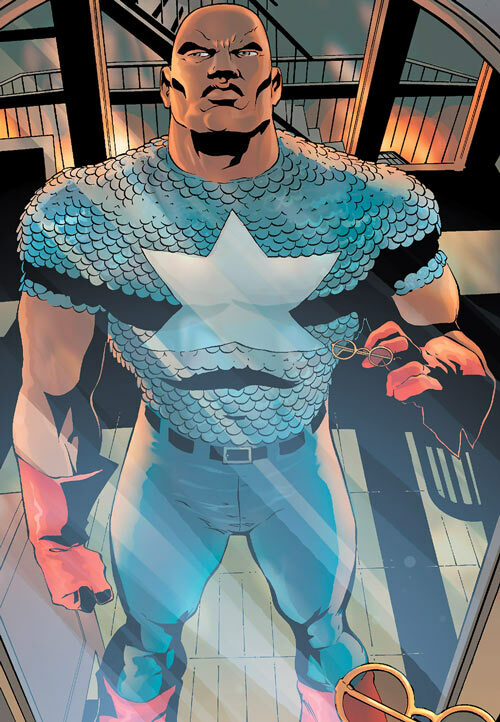 That was his only appearance for a long time until 2004 where the Fin would become a much more fleshed out and meaningful character in the All New Invaders series and the unfinished All Winners Squad: Band of Heroes mini series. 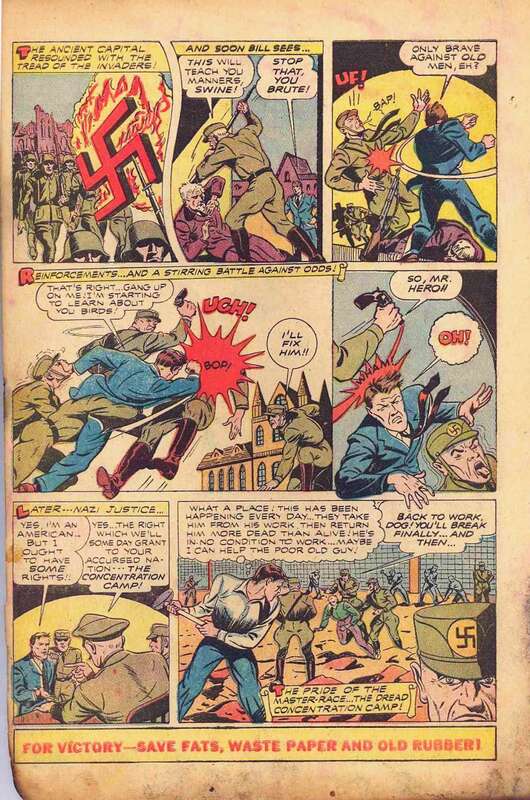 He was an ally of the main characters and part of a military team called “The Crazy Sues”, a special group of enhanced humans gathered by the Allies to defeat the Nazis. He was not the talkative type. Besides his team he also decided to get married to a human/Atlantean hybrid named Nia Noble and assumed his place as the king of Neptunia. 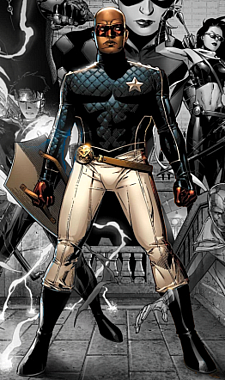 Despite his background status and small time appearances, the Fin was given a validation of sorts when he appeared in the Marvel Handbook in 2004. I’ll be honest, when I was first doing research into the Fin at the start of the article I was a bit skeptic and only wanted to write about him as a joke. At first glance, I don’t think it’s too hard to see why. 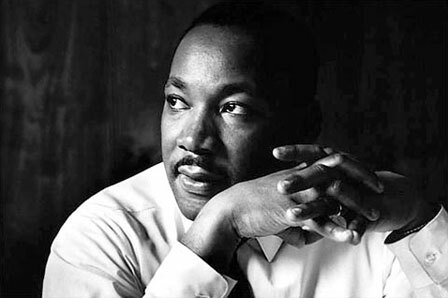 Looking at him now, with the benefit of research and hindsight, I see him as more of a tragic hero. Sure he was goofy and had a weird costume, but he was created by a great of the industry and went on to have a fair amount of time in the spotlight. 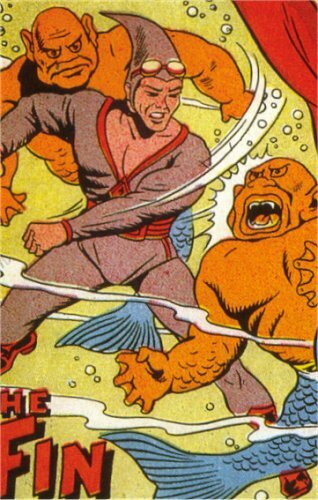 It’s safe to say that he deserves a place in the pantheon of water themed superheroes. 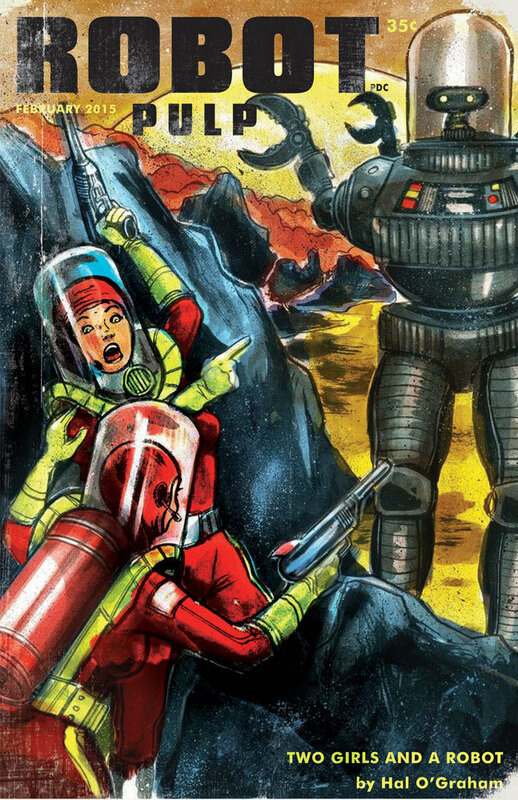 Crowdfunded Comics that deserve more attention: Dealing with the Apocalypse. So it’s been a while since I’ve done one of these but in my defense, it has been a busy couple of months. 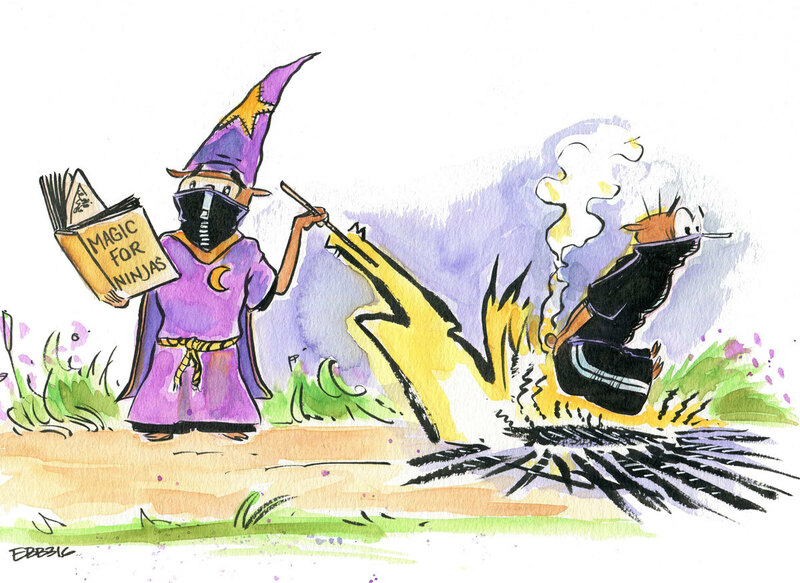 Today we’re going to look at a Kickstarter project that was created by a good friend of Cambrian Comics and has a rather…interesting look at one of modern literature’s favorite scenarios. Let’s take a look at Dealing with the Apocalypse. Dealing with the Apocalypse is a collection of short stories about the end of the world and what comes after. The Kickstarter project is being run by Jack Holder and his company: Arcane Inkdustries. seeking $1000 in funding to publish their fist book. The book is about life after the apocalypse and sets out to tell a series of stories from different perspectives and events such as the return of magic, a single girl trying to protect her town, and the story of the first colonizers of Mars after they find out that Earth is no more. It is worth noting that the project has already reached its funding, has already been written, and simply needs the funding to pay for the first print run. I like this project because I am a terrible person. 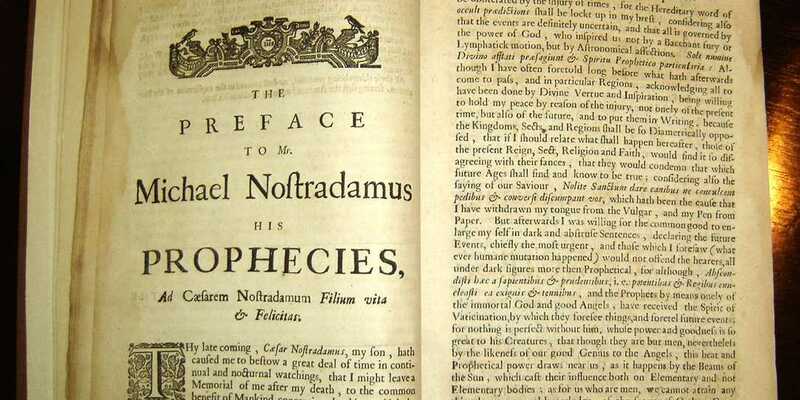 The end of the world is a pretty popular topic in popular culture, in fact it has been for quite some time. 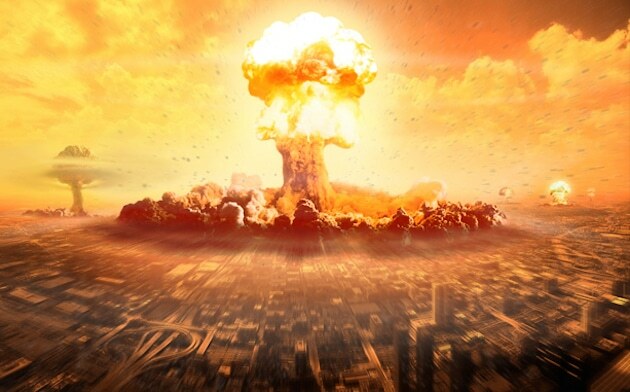 That being said, while I’m sure our ancient ancestors gleefully awaited the end of the world as we know it, it seems that the coming apocalypse has taken on a new meaning in this day and age. we love stories about the end of the world. Well, I can’t speak for anyone else but I love reading these stories because I like to think that I wouldn’t just survive in this new world, but thrive and become the awesome human being I always knew I could be if it wasn’t for pesky things like society, and rules, and common decency. To be honest, I probably wouldn’t survive a second out in the wilderness without electricity and running water, but I like to think that I could. It’s fun to imagine ourselves being able to live without rules and become immortal bad assess of the wasteland and many authors, artists, and directors know this. 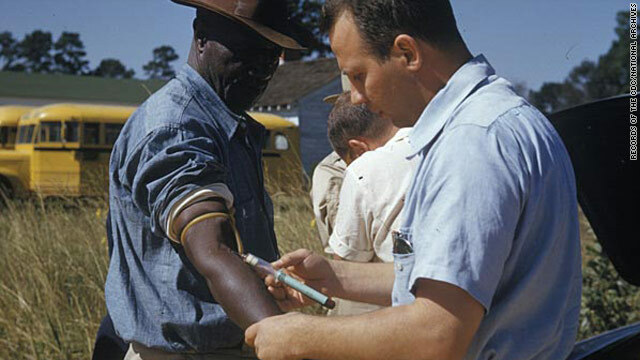 As a result, a lot of post apocalyptic literature tends to focus on the journey and trials of an individual or a small group in a narrow space of time. Just a person, a group, or a town surviving the near end of the world. 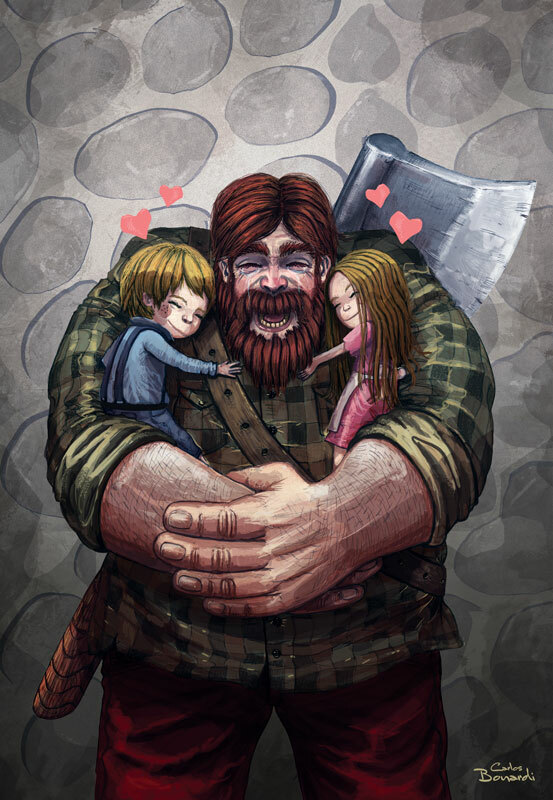 That’s what I like about Dealing with the Apocalypse, it’s not afraid to broaden the scope of the genre and explore different types of stories. Sure, you’ve got stories about people surviving and trying to protect themselves during the end of the world, but you also have stories about the birth of magic what happens centuries after the apocalypse instead of decades. 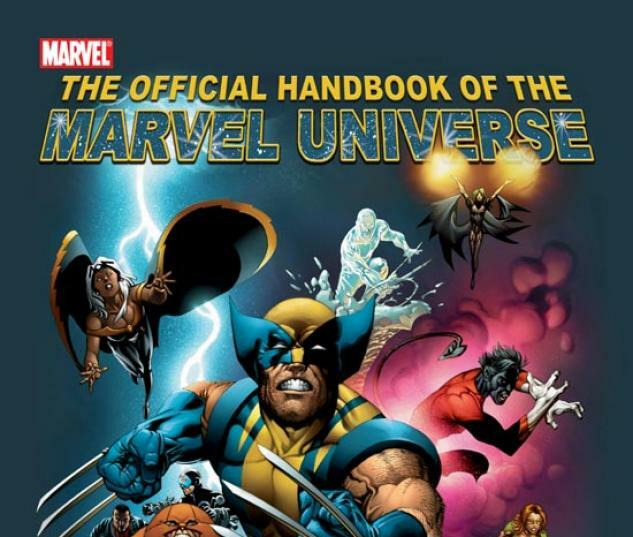 Apparently, in the universe that this book creates humanity colonized Mars just before the world ended. That’s a really interesting story that hasn’t been told yet and personally, that’s the one I’m most excited to read. First, the book is already completed and ready for print. 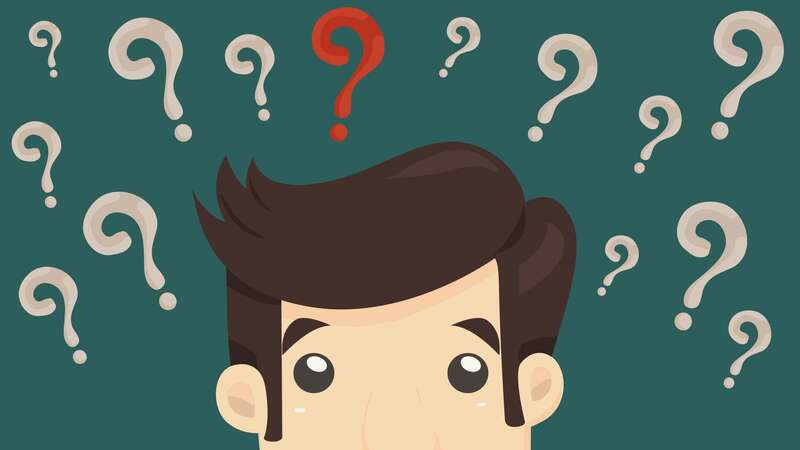 There are almost no risks involved and you are guaranteed to get what you pay for. 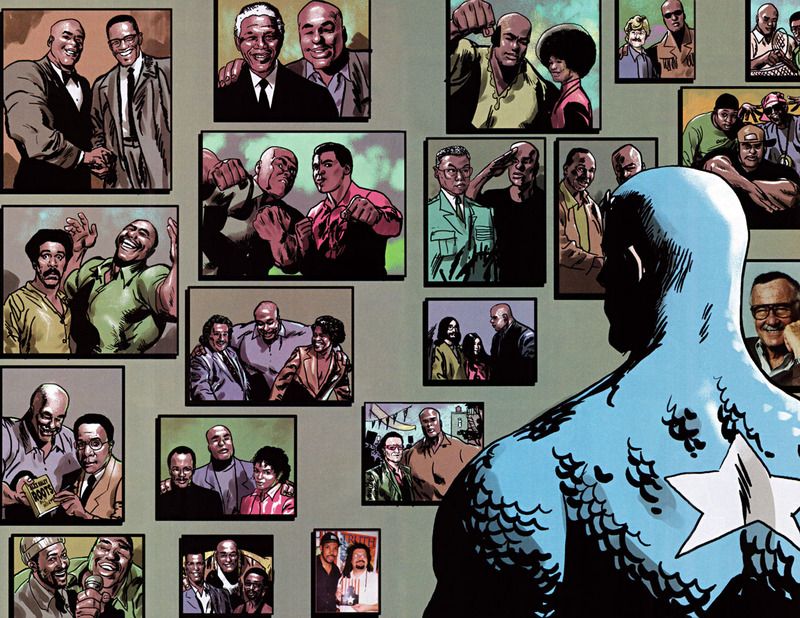 Second, the team that put these stories together is top notch and deserves nothing but good things and good press. Besides the literary talents of Jack Holder, there is a small army of great artists involved with the project. Here’s a sample of some of the artists and their artwork. and there are a whole bunch more. If you like any of the art you see, or want to learn more about the universe this book is creating, I highly recommend donating to this Kickstarter, it is well worth your money. 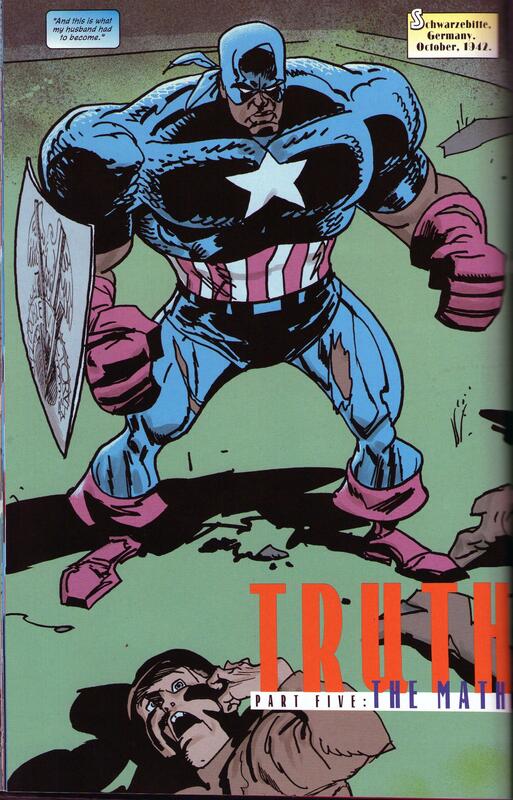 Full disclosure, I discovered this superhero after reading an article for Cracked.com. 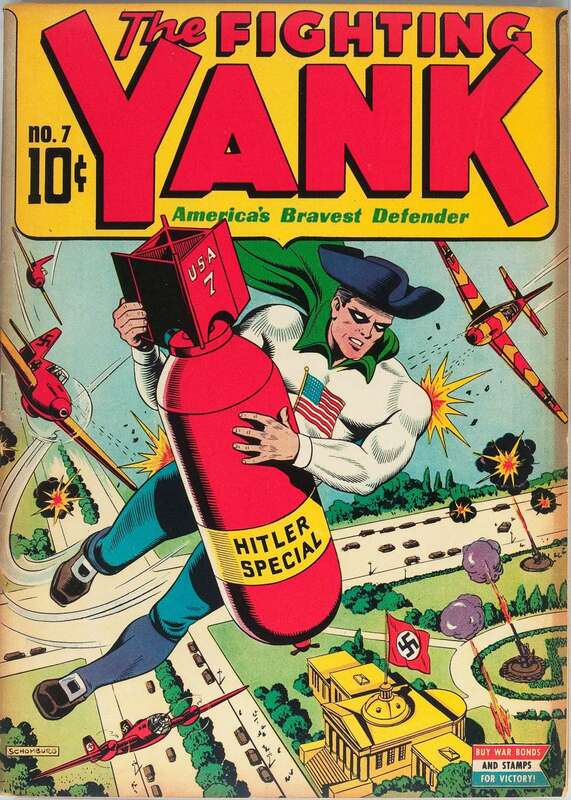 The article was about crazy Golden Age superheroes and the author, a gentleman who goes by the name of Seanbaby, has a pretty cool list of obscure old school heroes. Anyway, on to the article and if Seanbaby does wind up reading this, I just want to say thank you. Today we’re going to to talk about the most explosive superhero in all of comics, a man so explosive that his name combines the Norse god of thunder and a highly dangerous explosive: Dynamite Thor. 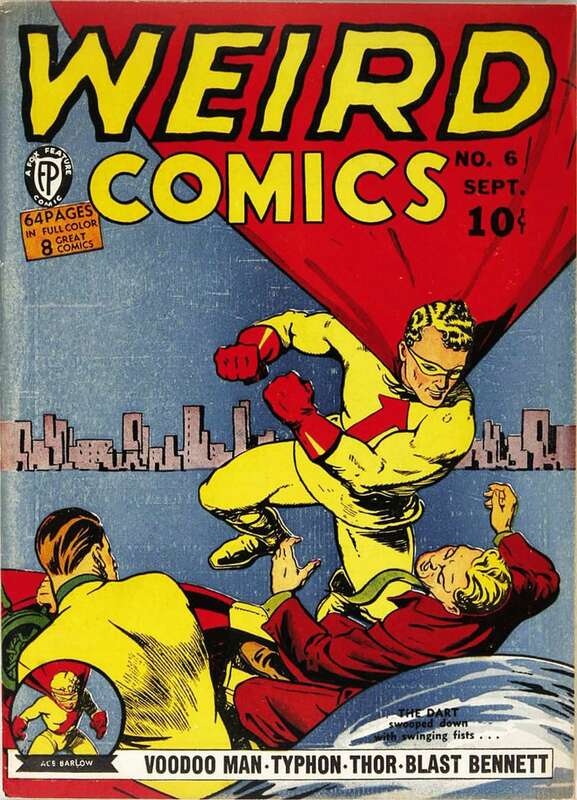 Dynamite Thor made is first appearance in Weird Comics #6 September of 1940. 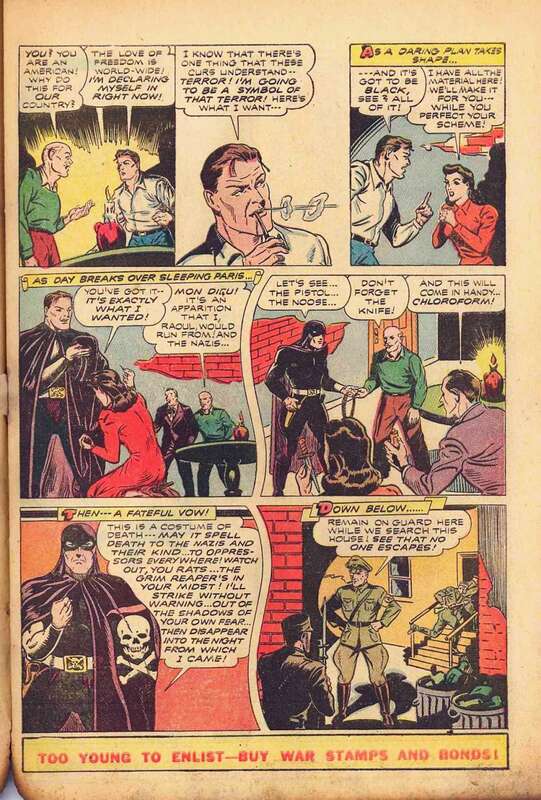 He was created and written by a man named Wright Lincoln and is Mr. Lincoln’s only credited superhero. 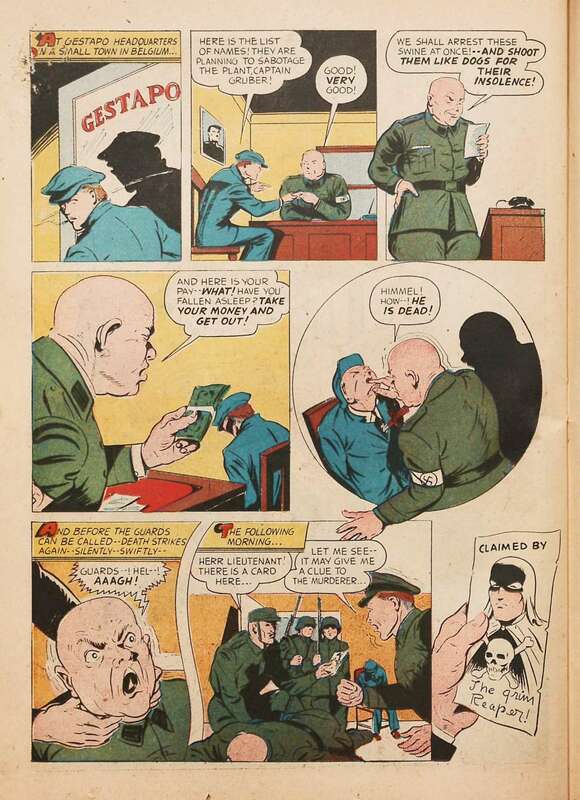 He was published by Fox Features Syndicate, a company that was famous for two reasons. 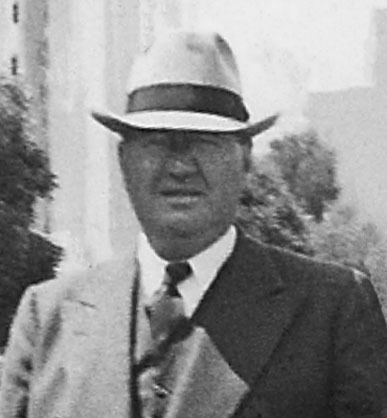 First, their owner was an incredibly outspoken and boisterous man named Victor S. Fox. The man deserves his own article if we ever decide to do that. 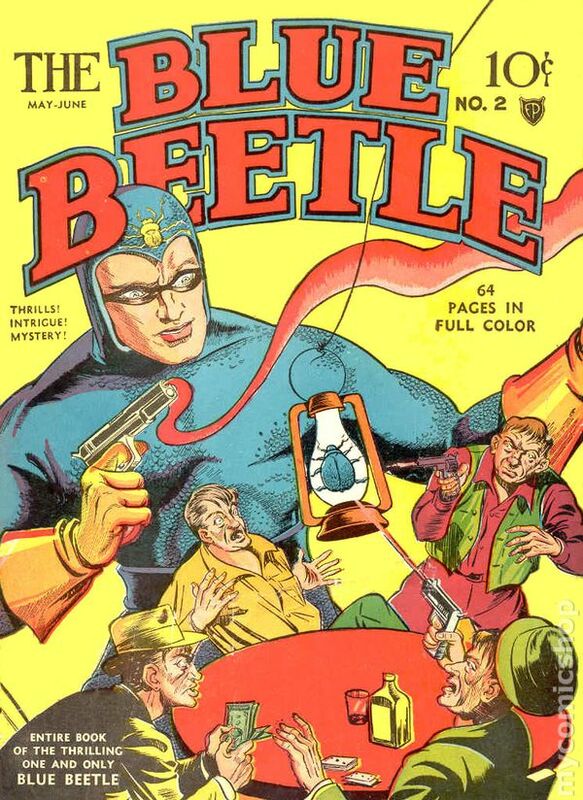 Second, they were the original publishers of the superhero Blue Beetle. But back to Dynamite Thor. 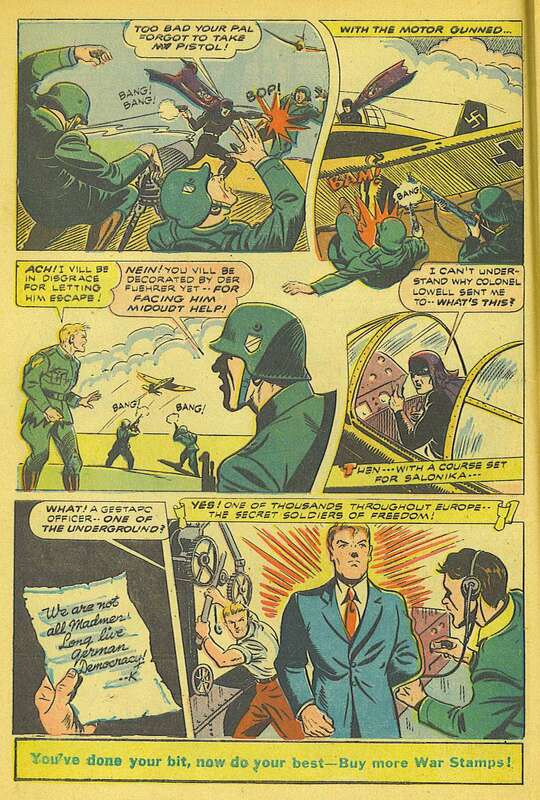 This hero’s actual name is Peter Thor, a wealthy mine owner and apparent explosives expert. Here is his origin story. 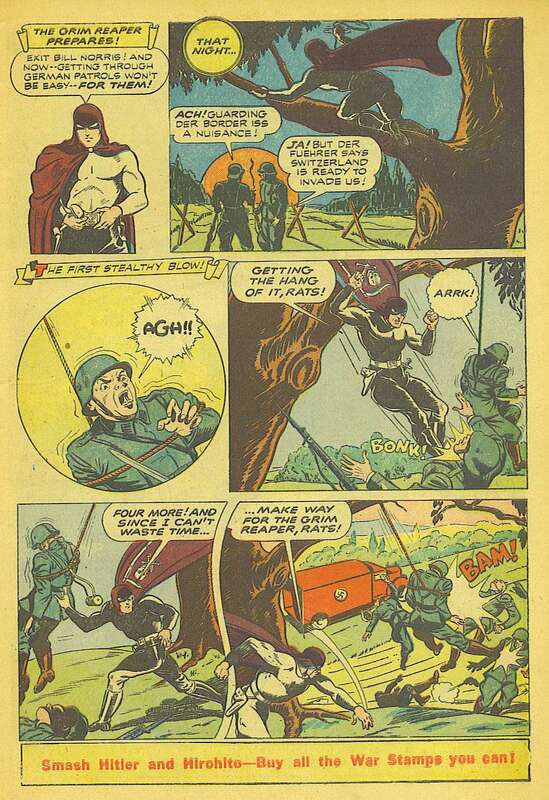 Say what you want about Golden Age comics, at least they’re damn efficient with setting up their characters. 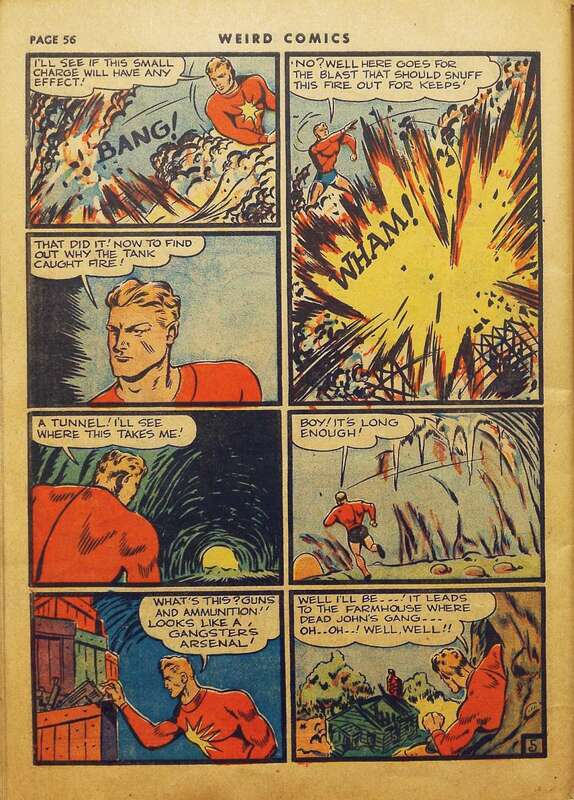 As you might be able to guess from the name, Dynamite Thor likes to use dynamite…a lot. Does he need to get someone’s attention? Dynamite. Need to put out a fire? You guessed it…dynamite. Believe it or not, this actually isn’t as stupid as it seems, although to be fair it is pretty stupid. 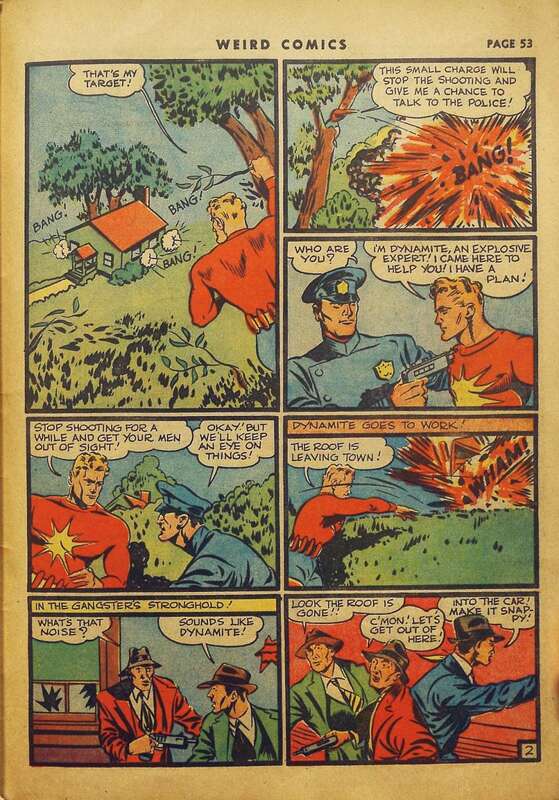 It turns out that you can use explosions to put out fires so…good for the writer I guess. which is probably the most unfortunate way to fly that I have ever seen. You would think that this ability to resist explosions would allow him to be practically invulnerable but nope, he was just as injury probe as you and me. His supporting cast is nothing really new or creative. 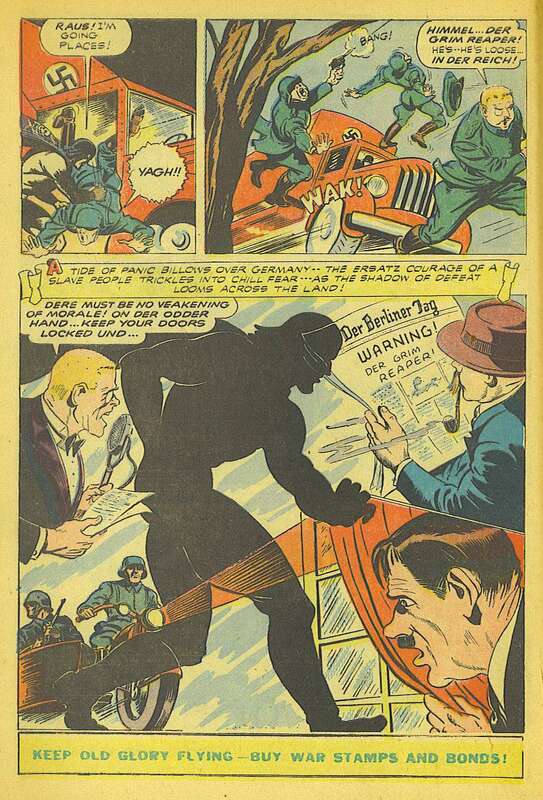 and he fought your standard assortment of foreign spies and gangsters. 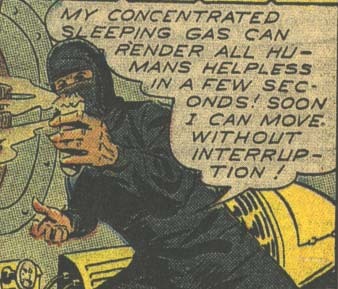 Really, aside from the obsession with explosives and the high death toll he must have racked up, he was pretty boring. Absolutely nothing happened, he disappeared from the comic book scene entirely after five pretty standard and kind of boring stories. 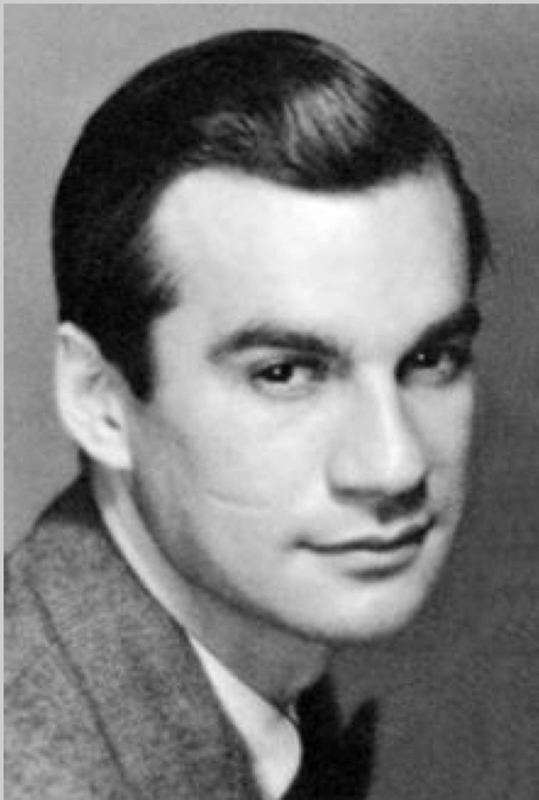 and eventually acquired by DC Comics into the hero we know today. How could he be rebooted? The question here really isn’t “how can he be rebooted?” it’s more “can he be rebooted in such a way to make him interesting?”. 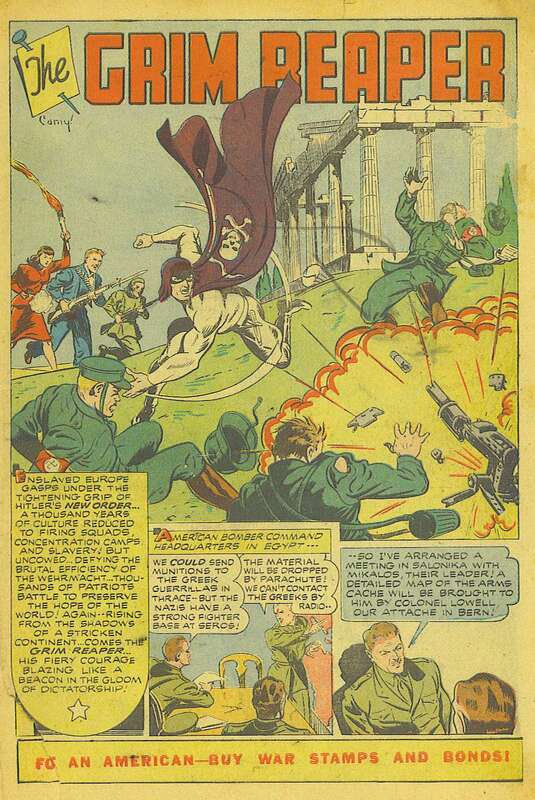 Sure, Dynamite Thor is an explosives expert and he seems to be invulnerable to explosives, but someone with that particular skill set would cause waaaay too much collateral damage to be considered a hero (although that could be an interesting theme to play around with), so he would more than likely be rebooted as a villain. 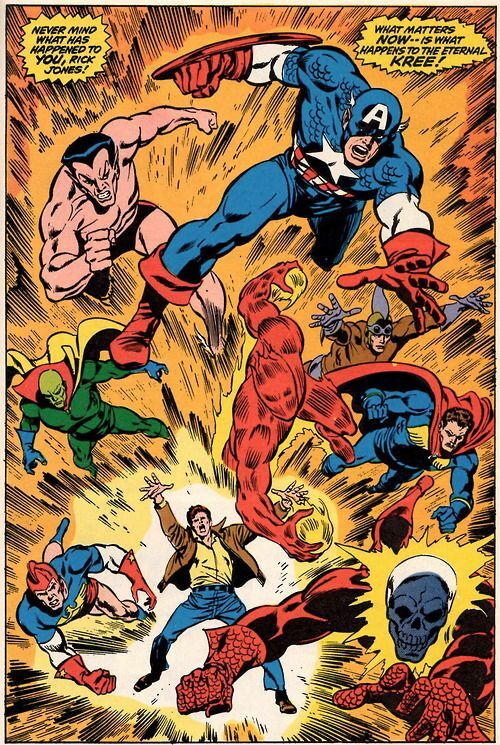 who have explosion based powers, which means that Dynamite Thor would probably struggle to stand out. Maybe he could be a business man who has advanced knowledge of chemistry and physics and uses it to develop better explosives which he uses to commit crimes? Or maybe he could be a disillusioned military veteran who was in a bomb disposal unit and watched his entire squad die? The trick isn’t updating his powers, it’s making that update interesting enough for modern readers. 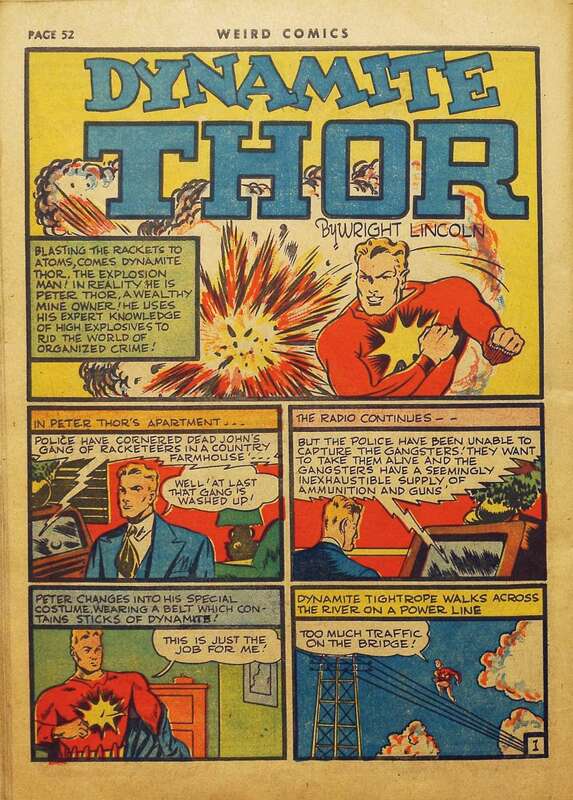 Dynamite Thor was a strange, very obscure hero who lives on in articles like these. 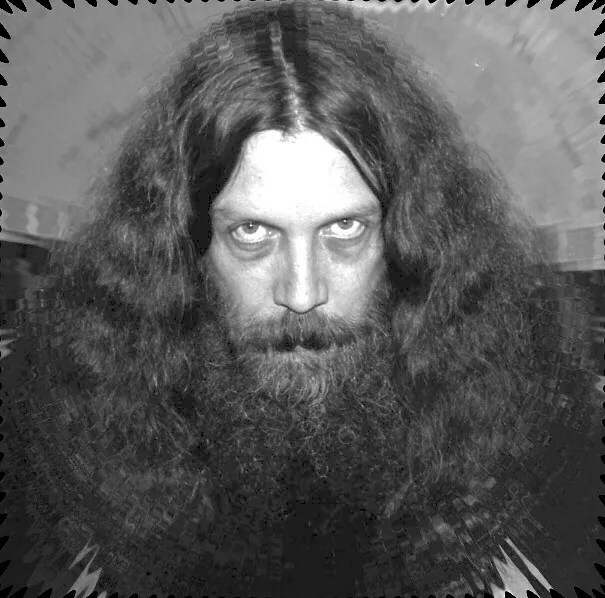 He had a pretty interesting power, used it in hilarious ways, and only lasted a couple of issues before fading into obscurity. 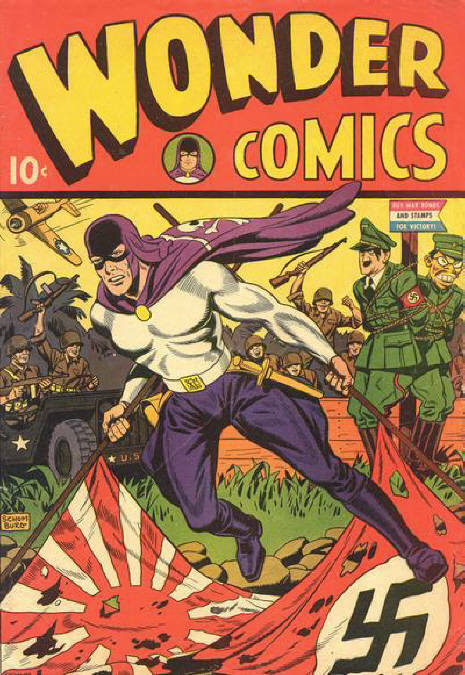 Basically, it’s heroes like these that make the comic book landscape vast enough and interesting enough to keep researching.